We're all about Plus 1 Customer Service. SilcoTek's "ZIP Code" means Zero-disappointments, Integrity, and Plus 1 customer service. SilcoTek is dedicated to making sure your experiences with us will grow beyond your expectations. Our ZIP Code assures we'll do whatever it takes to provide the highest quality service fast. 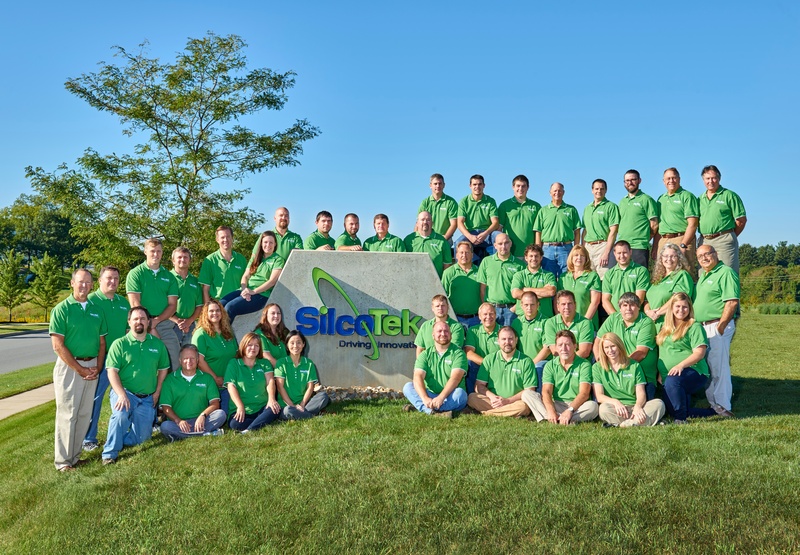 SilcoTek's customer service team looks forward to providing you world class service. Contact a SilcoTek representative for Plus 1 service! SilcoTek's customer service representatives are trained to assist customer in selecting the right surface technology for your application. Our customer service representatives work together with supply chain partners to improve delivery, reduce costs, and improve the performance of your products! We strive to surpass your expectations every time you contact us! SilcoTek's customer service representatives are trained to assist the customer in selecting the right shipping method and carrier for your order. Our customer service representatives work together with supply chain partners to improve delivery, reduce shipping costs, and improve shipping reliability worldwide. We strive to surpass your expectations every time you contact us! Have a question about your coating application? Contact our service representatives at (814) 353-1778 ext 2 or e-mail us at Silcod@SilcoTek.com. Have a concern you wish to share? Want to compliment a member of the team for Plus One service? Please e-mail or call the Head Coach and Paul will promptly address your needs.